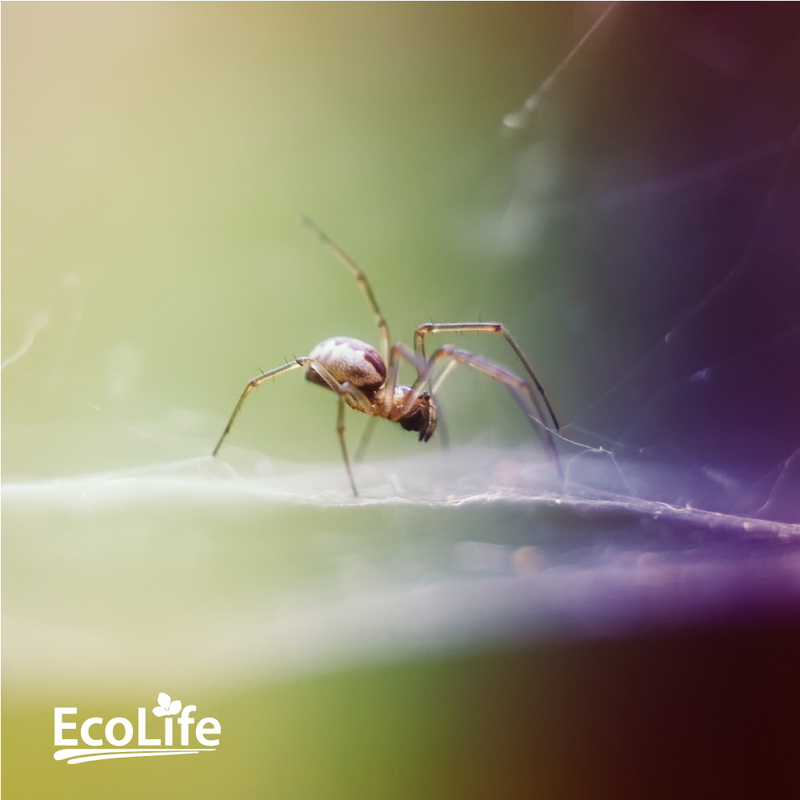 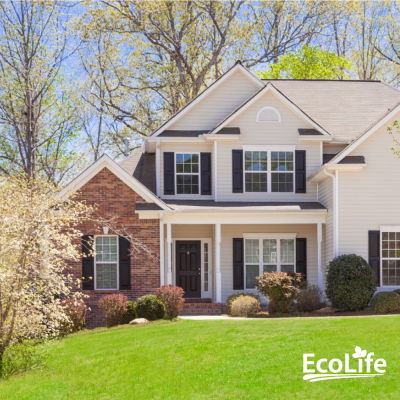 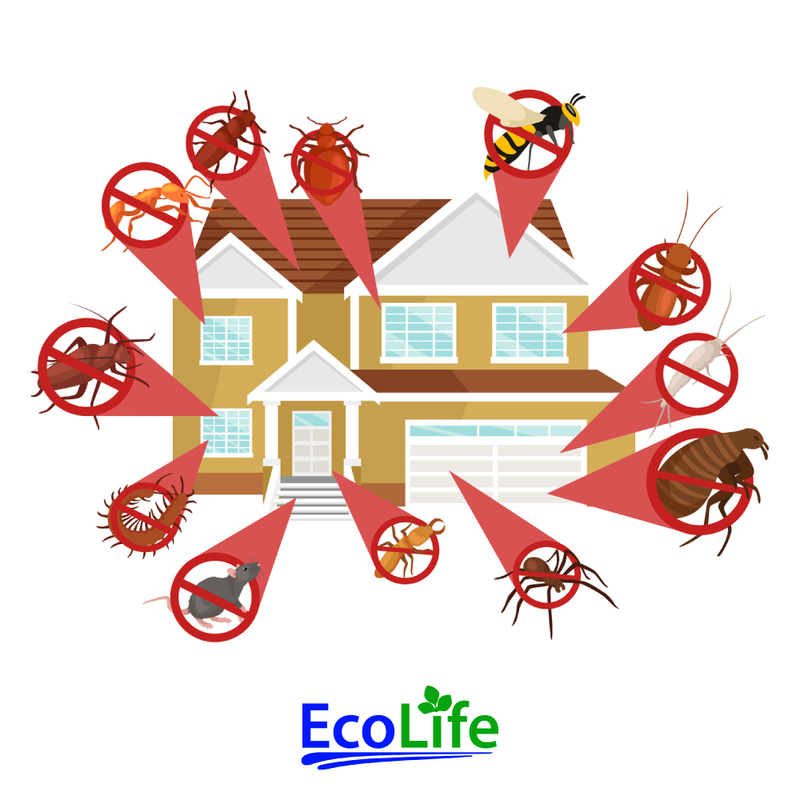 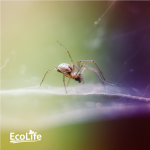 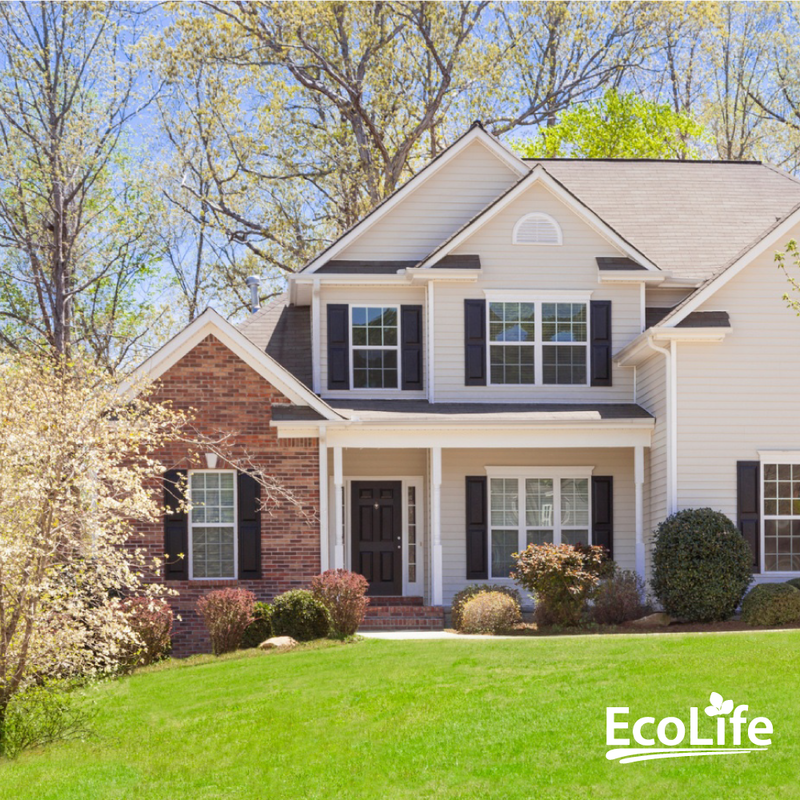 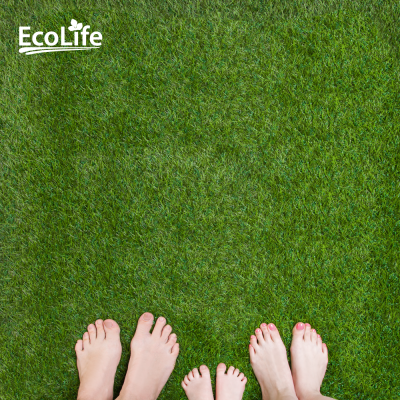 EcoLife Pest Shield gives you an outdoor barrier against pests entering your home for year-round protection. 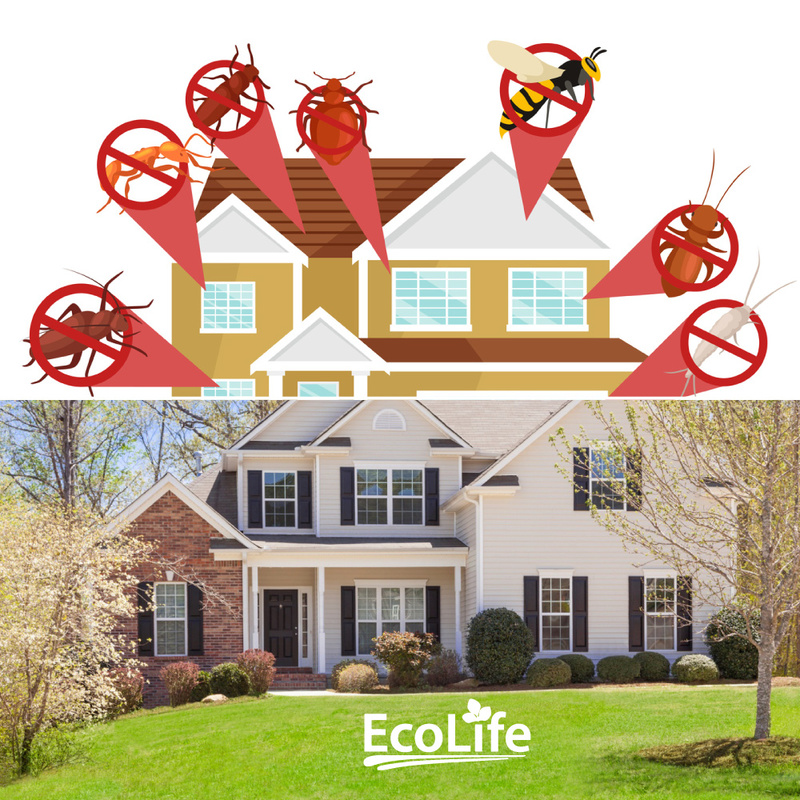 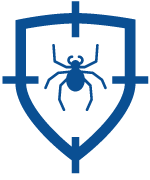 Our Pest Shield package will give you year-round protection for pest entering your home. Each treatment includes treatment of your foundation, eves, and window wells. This will ensure that all entrances into the home are protected.